How token based authentication works? 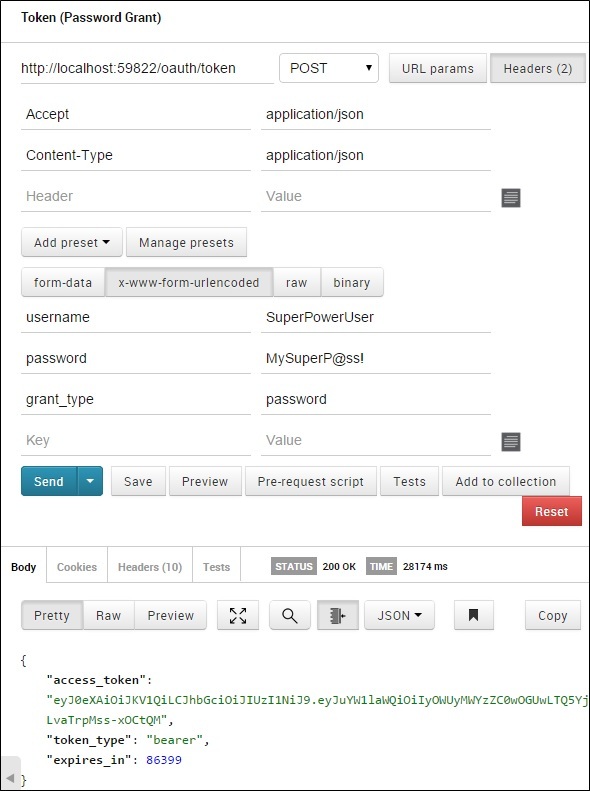 In the Token based approach, the client application first sends a request to Authentication server with a valid credentials. 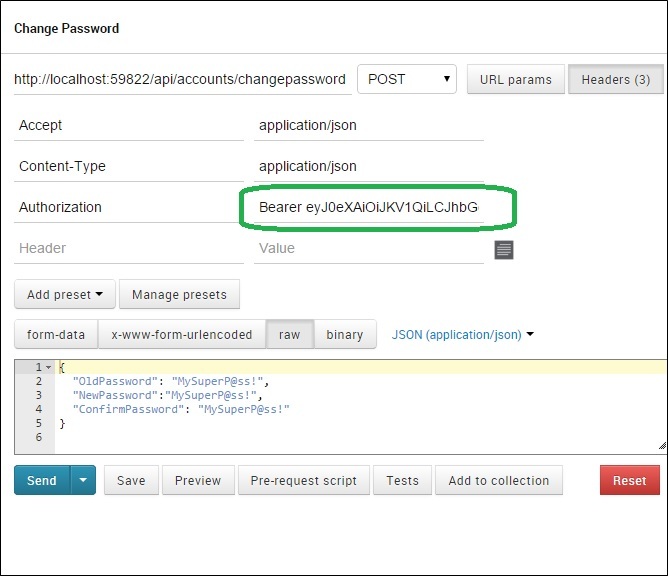 Authentication server send an Access token to the client as a response. This token contains enough data to identify a particular user and it has expiry time. The client application then uses the token to access the restricted resources in next requests till the token is valid. If the Access token is expired, then client application can request for new access token by using Refresh token.